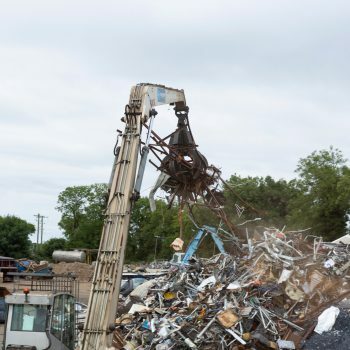 Whatever grade of nickel you have, Wilton Recycling will be happy to make an offer. 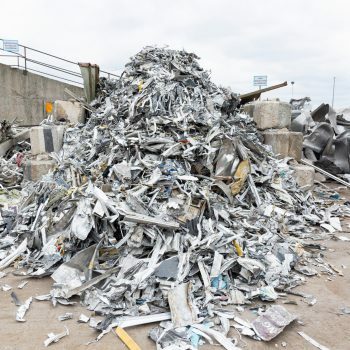 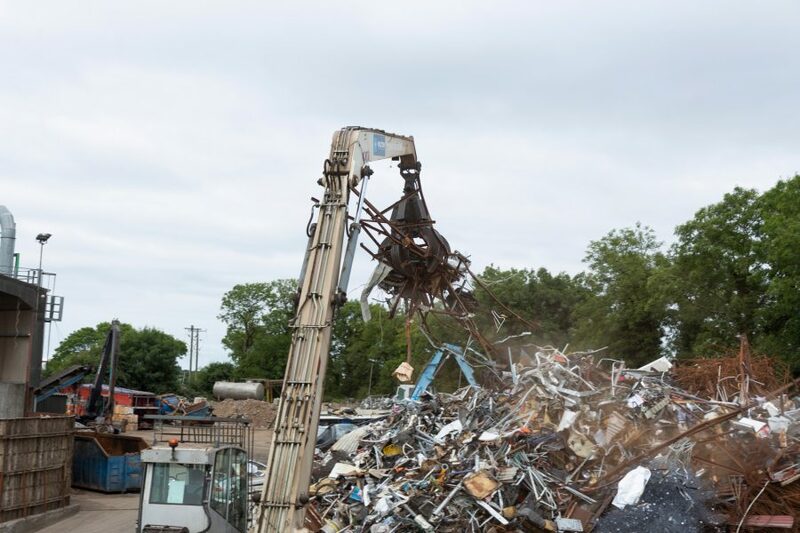 We provide a responsible destination for all varieties of scrap nickel – no matter how big or small – through our comprehensive scrap metal recycling services. 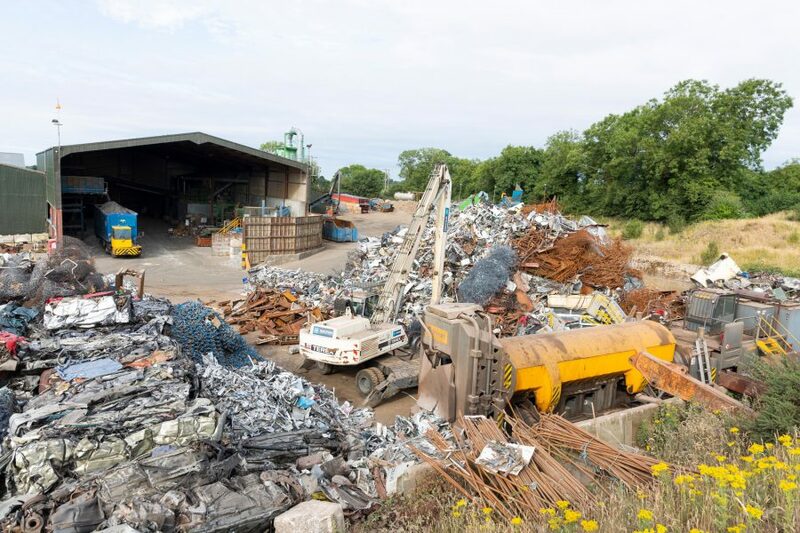 All our nickel recycling services, from separation to processing, take place at our own recycling facility. 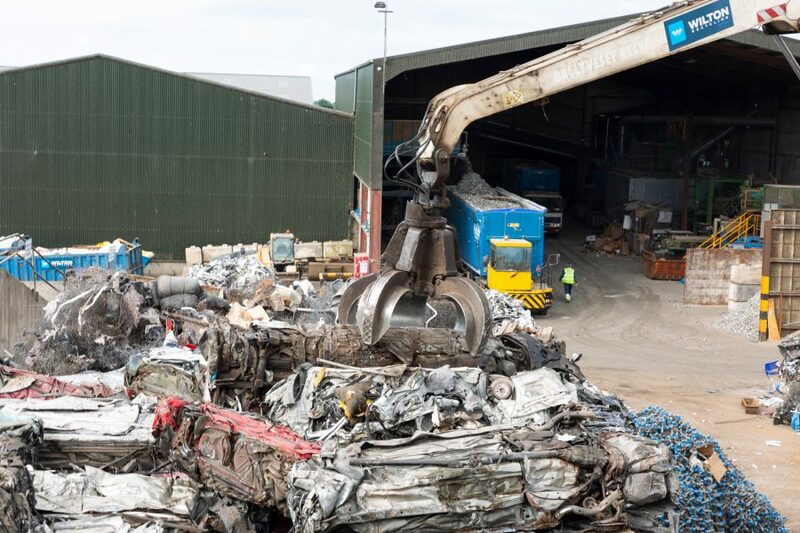 This allows us to recycle as much as possible, maintaining control every step of the way. 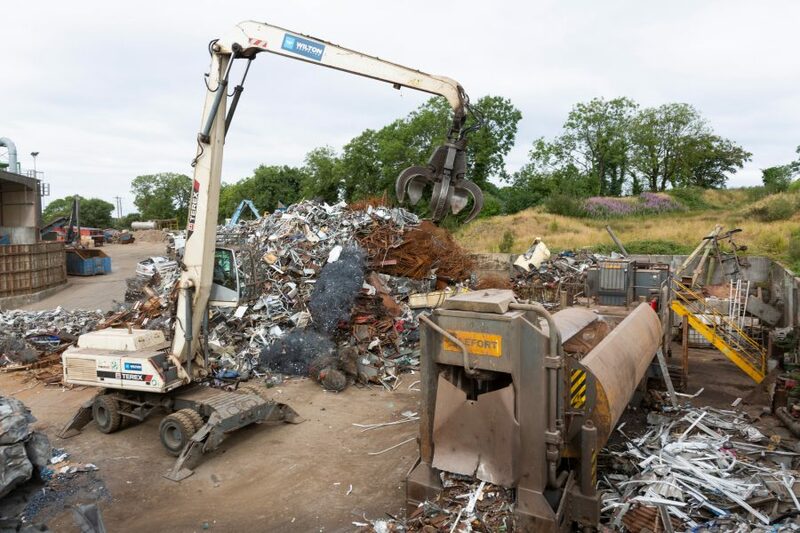 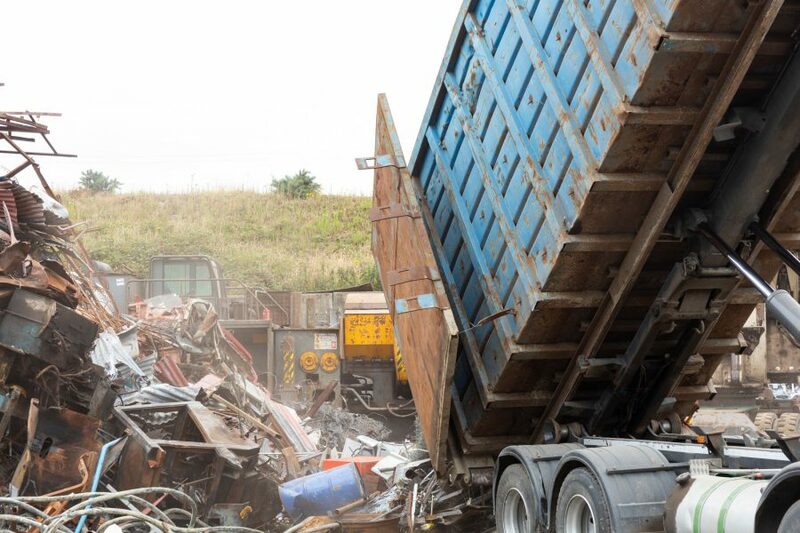 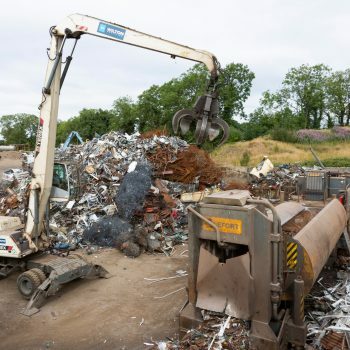 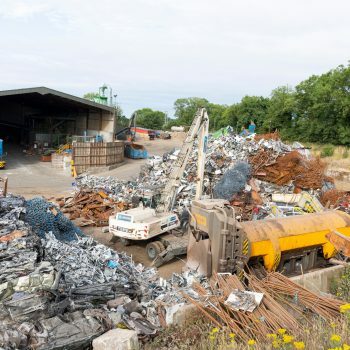 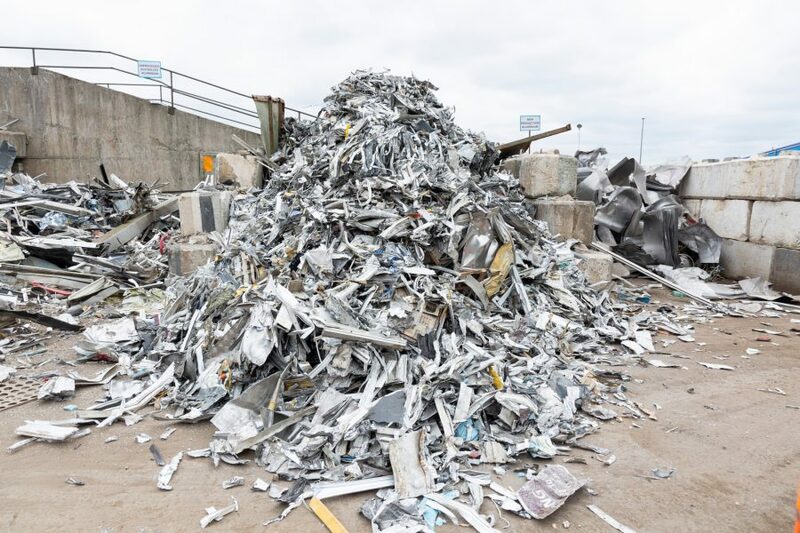 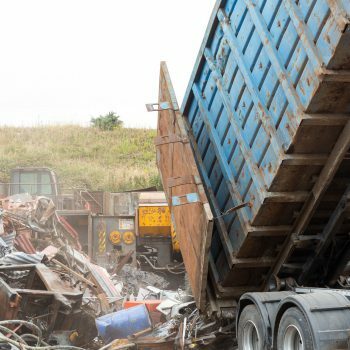 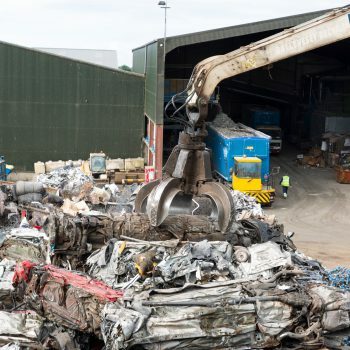 We offer competitive rates for scrap nickel – and our other metal recycling services – throughout Ireland, so contact our friendly team today to find out more.